MIMEX 2018 is a event that brings an international congregation of companies together in Malaysia. 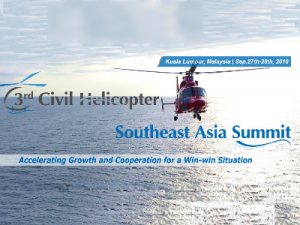 It is slated to be Malaysia’s most comprehensive international business platform encompassing all aspects of safe gurding, ship building, ship repairs, shipping, maritime engineering, offshore engineering & technology, ports & logistics and more. 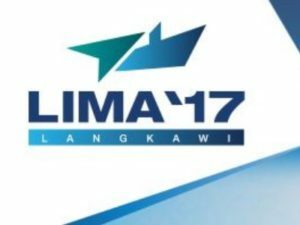 The event is an exceptional meeting point for the global maritime community in Malaysia, a region where the industry remains buoyant and strong growth is set to occur. 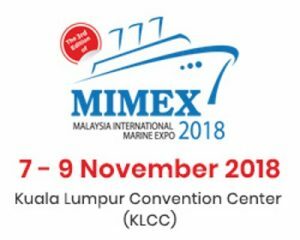 Malaysia International Marine Expo 2018 (MIMEX 2018) will bring together leading industry players. In a recent interview, Association of Marine Industries Malaysia (AMIM) has optimized that the nation has the great opportunities to further develop its maritime economy, with the support of numerous shipyards, ports and terminals, in addition to a prime geographic location. Even though the maritime industry in Malaysia continued to be in rough waters owing to overcapacity and tight financing, opportunities were still aplenty. AMIM is urging its members as well as other stakeholders in marine industry to be prepared and strive for a better Marine Economy in these few years to come. companies begin to increase. (“*source: Asian Sky Group”). 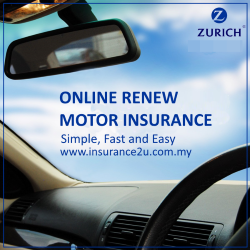 We have reason to believe that, in the near future, the Southeast Asia market will enjoy the development. However, there are some undeniable problems existed in the region, like helicopter safety operation, leasing, maintenance and pilot training. 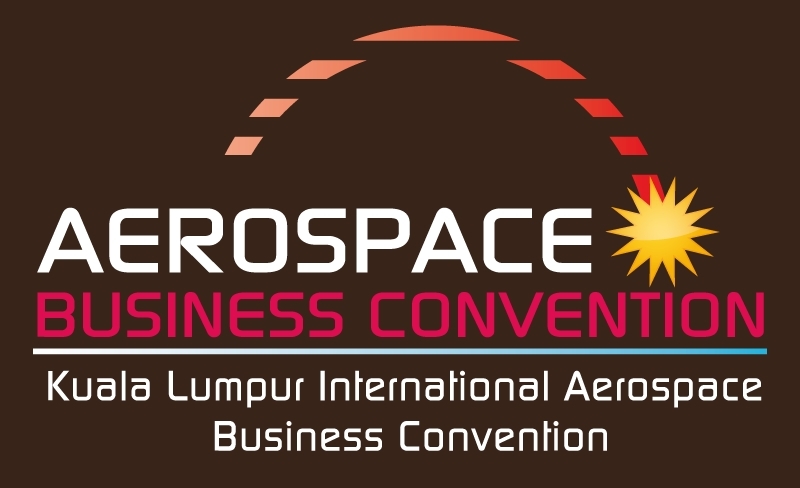 AEROSPACE & DEFENSE BUSINESS CONVENTION KUALA LUMPUR 2016 – The first of its kind in Malaysia, Aerospace Business Convention Kuala Lumpur is an excellent opportunity for leaders of the aerospace industry to meet with potential industry partners. 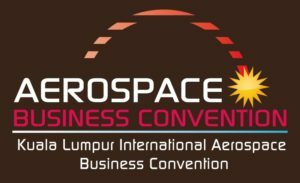 So much more than a traditional show: Kuala Lumpur International Aerospace Business Convention is a B-to-B matchmaking platform. abe, advanced business events, is a business conventions organizer recognized for its quality in numerous industrial sectors such as aeronautics, embedded systems, medical equipment, railway industry, nautical construction, chemical and pharmaceutical processes, material composites, plastics industry and many more. Through our system of pre-organized business meetings, we offer personalized tools tailored to your needs which allow you to identify, grasp, understand and infiltrate new markets.